Mr. Stephen Phillip Wilson, 67, of Winston-Salem, passed away peacefully at his home on Sunday, February 10, 2019. Stephen was born March 2, 1951 in Forsyth County to Woodrow and Louise Wilson. He retired from R.J. Reynolds as a machine operator. In his free time, he loved to go fishing and take his grandson to the movies. He was a very giving man who had a big heart. 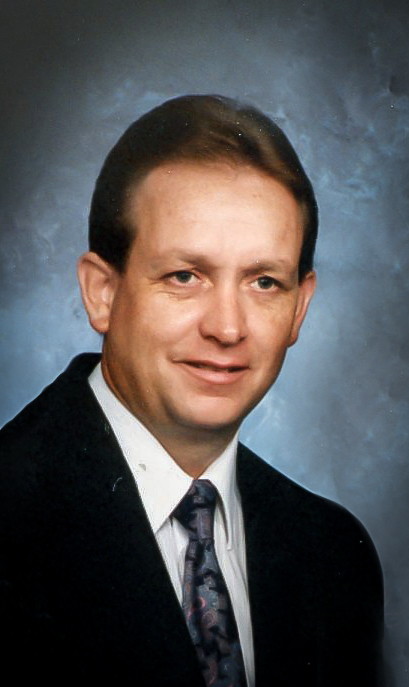 In addition to his parents, Stephen was preceded in death by his daughter in law, Cindy Wilson. Stephen is survived by his wife, Jenny Wilson; son, Steven Wilson; grandson, Damion Wilson; sister, Iris Vaden; brother, Keith Wilson; and a special nephew, David Vaden. A celebration of Stephen’s life will be held Thursday, February 14, 2019 at 11 AM at Hayworth-Miller Silas Creek Chapel. The family will receive friends one hour prior to the service. Interment will follow the service at Oaklawn Memorial Gardens.